These Wi-Fi enabled thermo- stats help you reduce your heating and cooling costs by automatically adjusting the temperature by a few degrees at certain times. They also offer the convenience of controlling your thermostat anytime from your smartphone or computer. If a new home appliance is on your holiday wish list, consider asking Santa for one with the ENERGY STAR label. Today’s refrigerators and dishwashers use less energy than older models. By purchasing appliances that have earned the Energy Star certification you may also qualify for a bill credit from JOEMC. Looking for a new television, computer or gaming console? Take a look at models with the ENERGY STAR label, with efficiencies like sleep modes and idle and on and off timers. 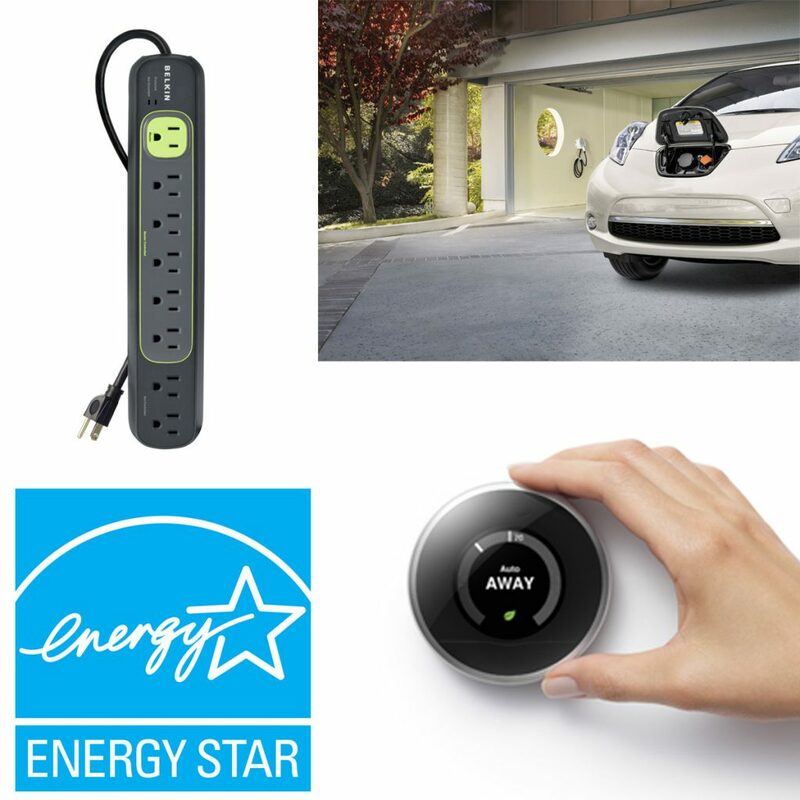 These money saving devices save you money by using much less energy. electronics are safe. JOEMC sells some of the best surge protection equipment on the market…contact our office to find out more. At the top of Santa’s list are electric vehicles (EVs)! As a “hot item” in the auto world, EVs are not only environmentally friendly, they provide long-term savings, which make them a great gift for you and the planet. To learn more about EVs check out JOEMC’s electric vehicle page.